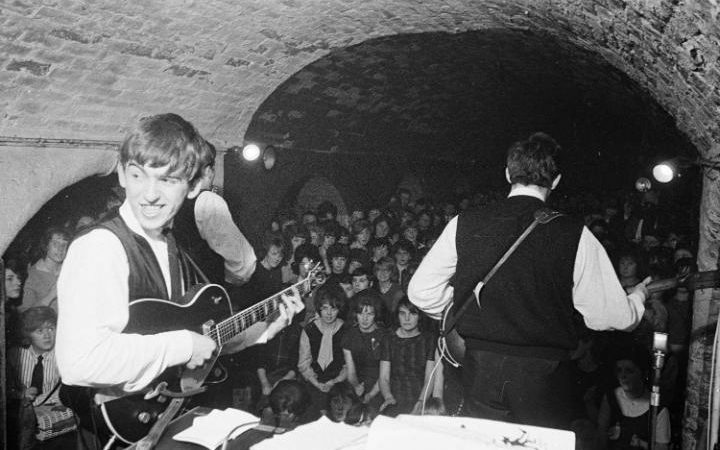 Look at this picture of The Beatles performing at the Cavern Club in 1962. What do you notice? The cramped confines of the club? George Harrison’s youthful face, innocent of the onrushing tsunami of global fame? Now look at the audience.